The 65th Vintage since the creation of the House...Vintage 2008 offers freshness and power combined with a mineral and fresh backpalate. It pairs extremely well with seafood, with fish and young parmesan. 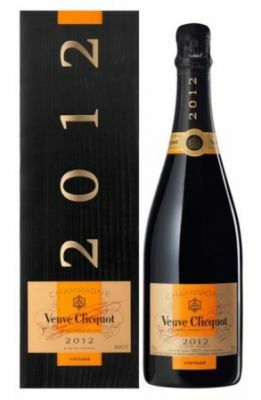 A great champagne to be shared with connoisseurs.